A brand new blade is on this unit for every rental. Gas powered easy start engine. 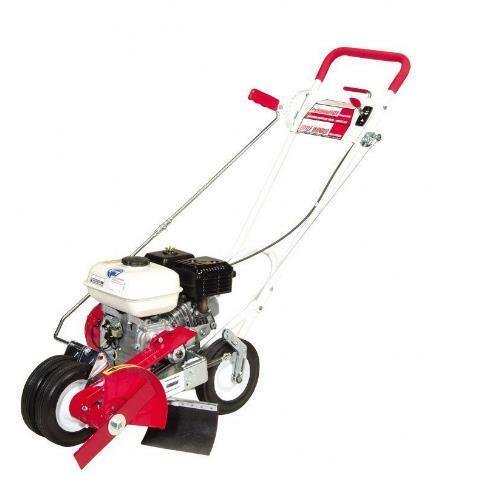 * Please call us for any questions on our edger lawn gas rentals in Mount Pleasant MI, Alma MI, and Saginaw MI.